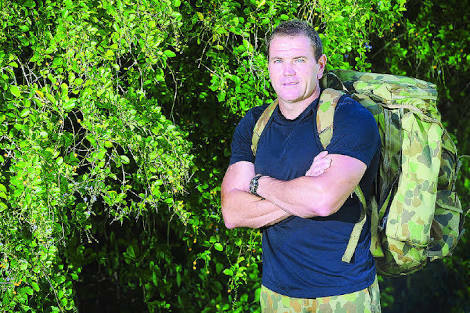 Former soldier Nathan Shanahan has walked four hundred kilometres to raise awareness of mental health issues, particularly within the army. 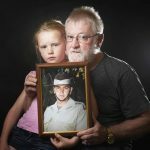 The walk from Mildura to Adelaide ended last weekend, and has so far raised almost $29,000 for Soldier On. Nathan Shanahan spoke to Angus Randall about his journey.